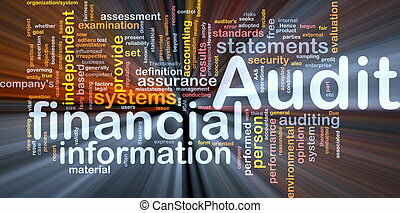 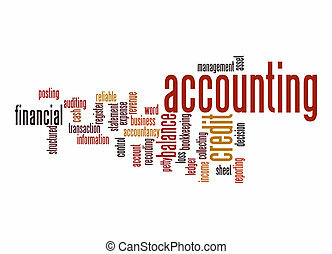 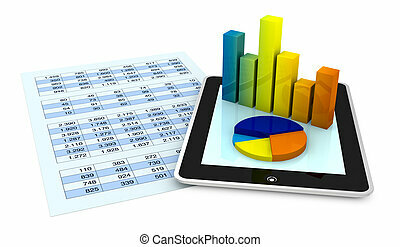 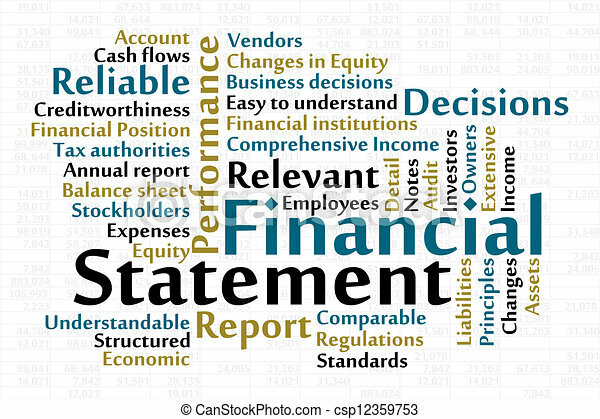 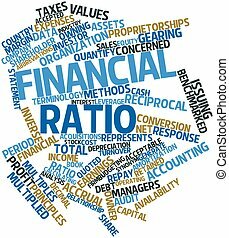 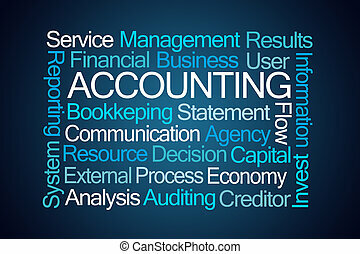 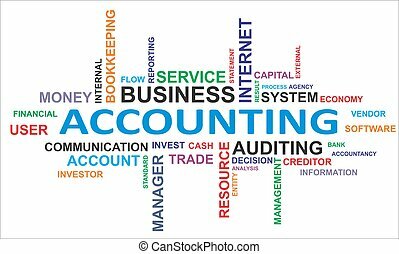 Financial statement word cloud with data sheet background. 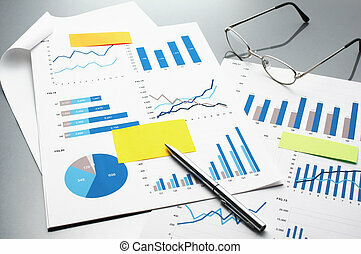 Business reports, documents, glasses and pen. 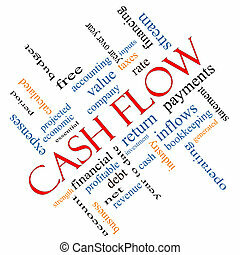 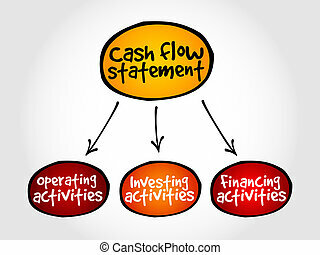 Cash Flow Word Cloud Concept angled with great terms such as return, investment, payments and more. 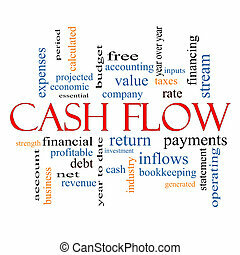 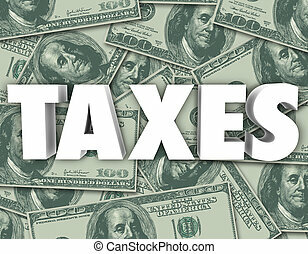 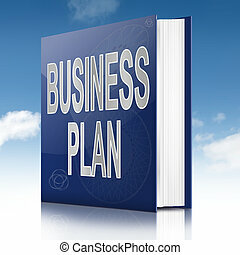 Cash Flow Word Cloud Concept with great terms such as return, investment, payments and more.